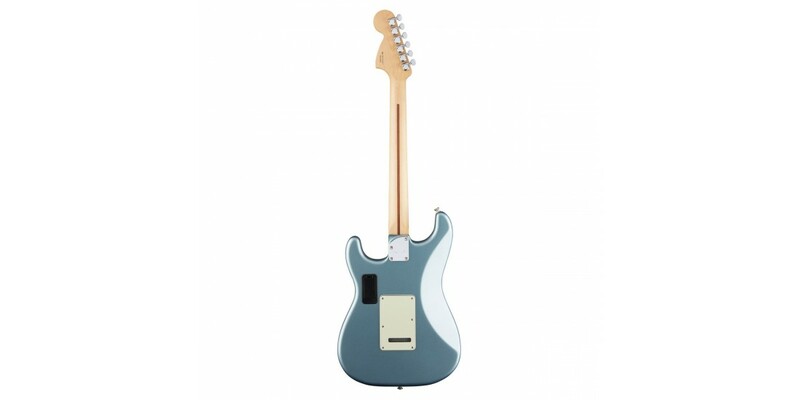 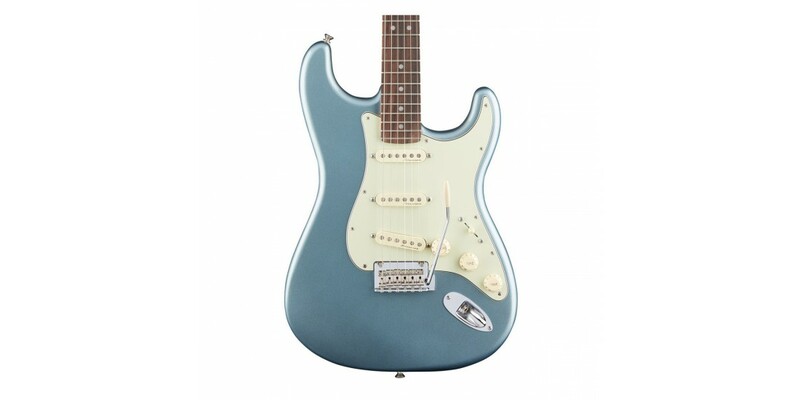 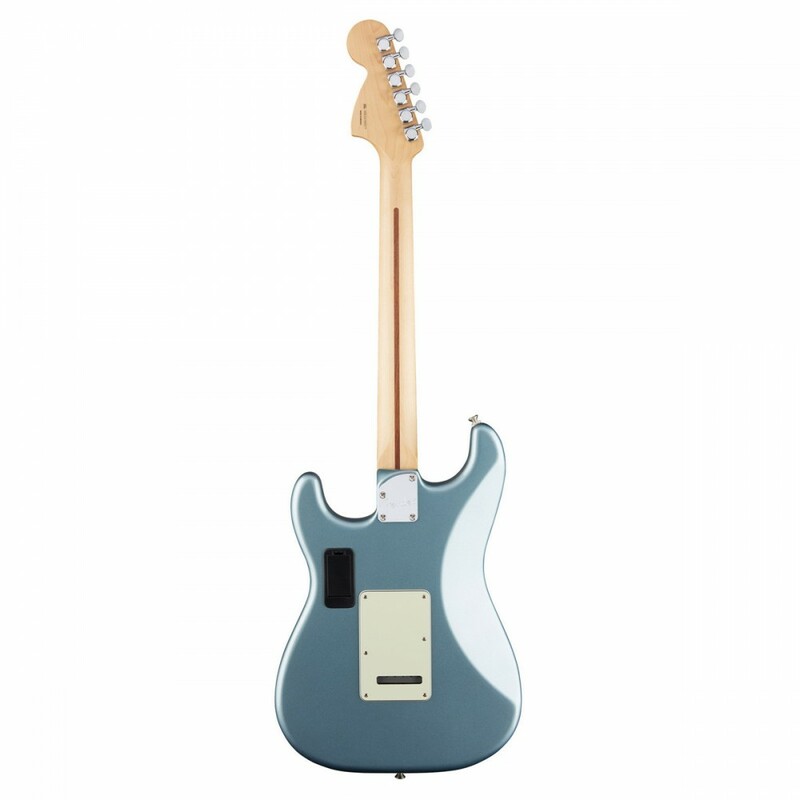 The Fender Deluxe Roadhouse Stratocaster Electric Guitar offers musicians a versatile tone with classic play ability. 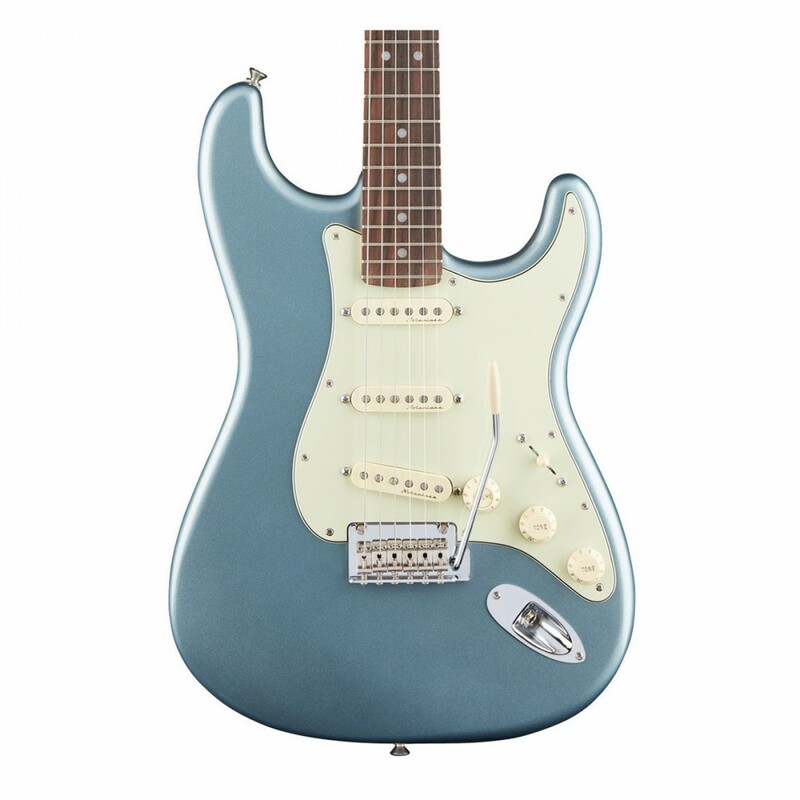 The Alder body has a naturally bright tone with a warm body, making it ideal for achieving the notorious Stratocaster sound. 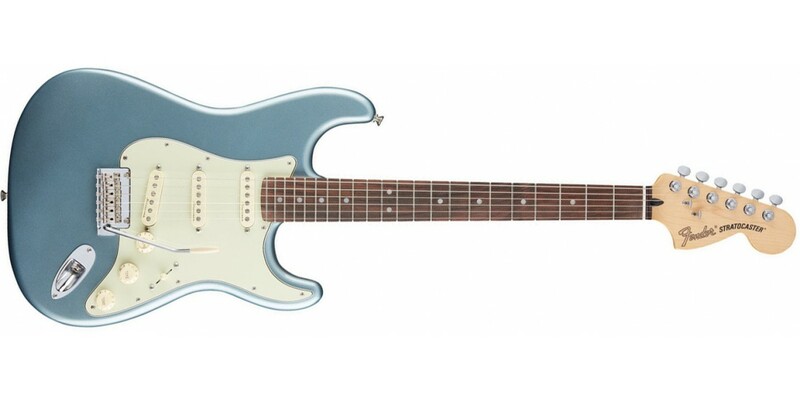 The Rosewood fingerboard produces a wealth of complex overtones, whilst the 12'' radius provides a suitable surface for lead riffs and sweeping bends. 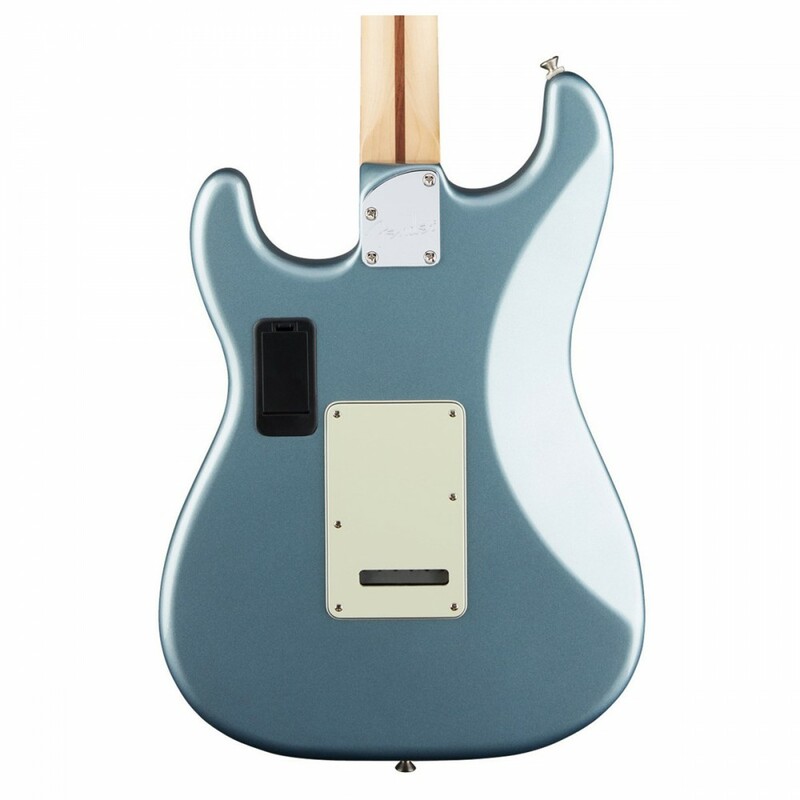 The three Vintage Noiseless pickups have five accessible combinations that produce clear notes with no hum. 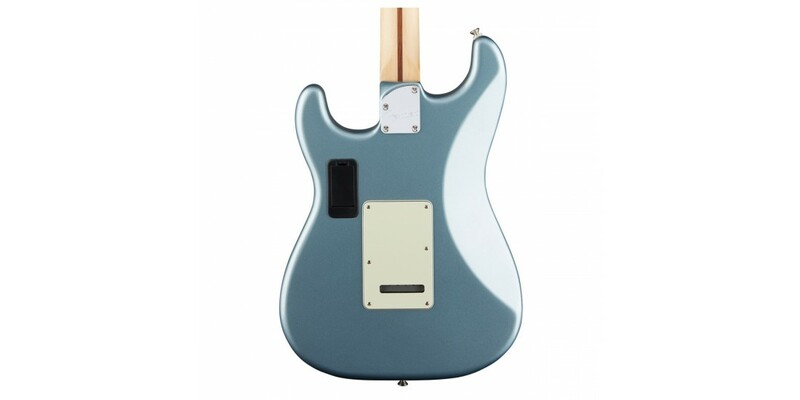 This model also features a V6 rotary switch which determines how your pickups are pushed. 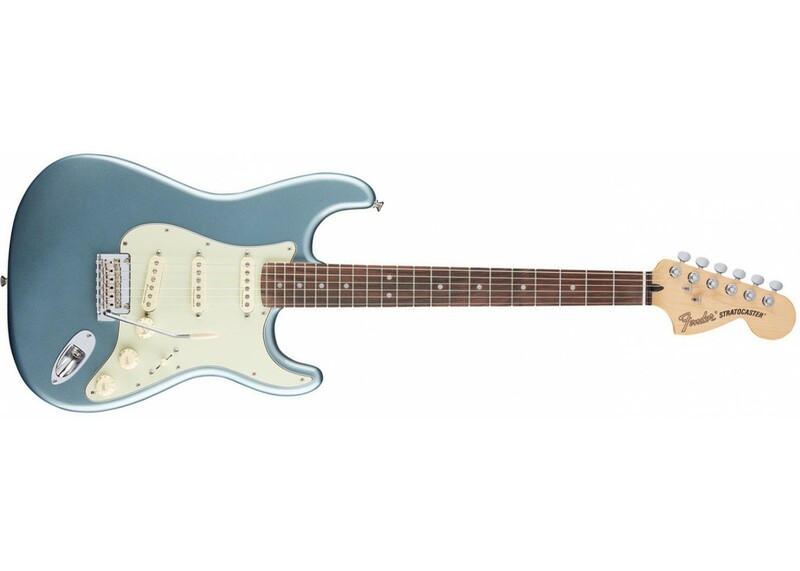 This model features a stunningly detailed mystic ice blue color with a highly durable gloss polyester finish, so your guitar will look as good as it sounds.